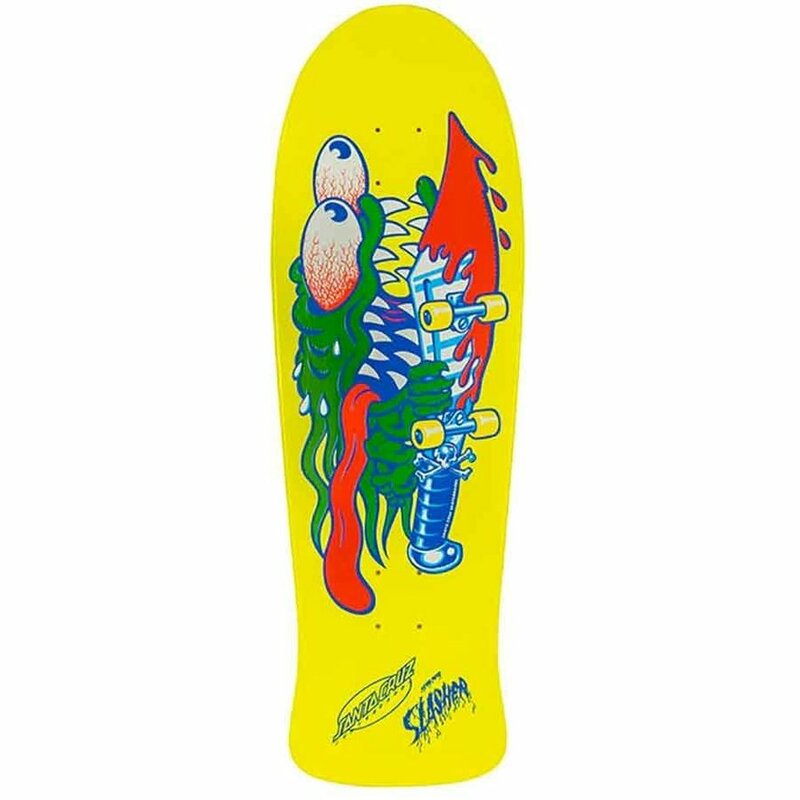 Santa Cruz Skateboards is proud to release four new reissues! For the first time since it's original produciton, Jeff Kendall's "End of the World” graphic is back on its original shape and in a new, never before printed colorway. A must have for any fan of the 80’s. Hang this baby on your wall or set up a one of a kind skateboard. Either way, you won't be disappointed.